Bring the party home with our selection of inflatables. 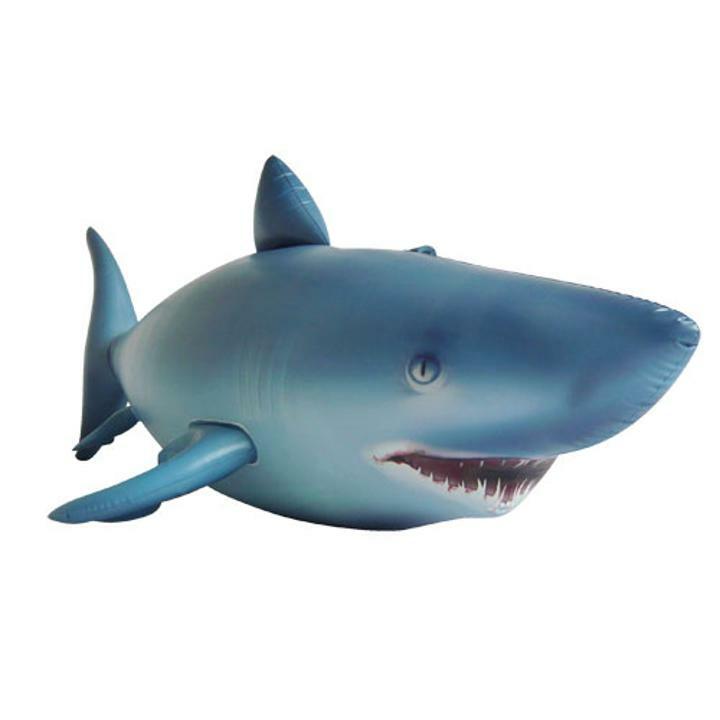 Available in a variety of shapes and sizes, our inflatables are the perfect addition to any party or event. Includes a 12V DC portable electric pump (plugs into car power jack) and repair kit. Dimensions when inflated: 84" L. ** This item may take up to 7-10 business days to ship out. If you need it sooner, please give us a call at (800) 383-4315. L: 16.0 in. W: 12.0 in. H: 5.0 in.